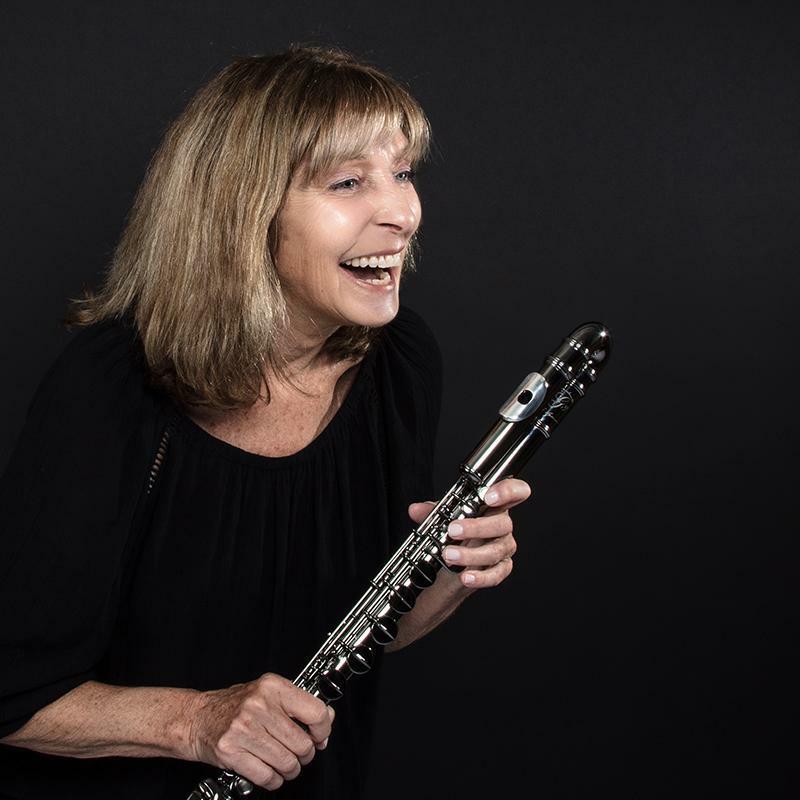 The Ali Ryerson Jazz Flute Master Class, an online program of intensive jazz flute study, offers a unique opportunity for aspiring and experienced jazz flutists to develop their technical skills and musical reflexes necessary for jazz improvisation. Ali has invited one of New York’s finest guitarists, Paul Meyers, to accompany her for her Fall series with Lessonface to explore the ins-and-outs of playing the standard jazz and Brazilian repertoire with a guitarist. "...one of the most eloquent jazz guitarists since Kenny Burrell..."
--James Gavin, New York Times. Meyers has been active in the NY Jazz scene for many years and has performed and/or recorded with an ever growing list of jazz greats. Paul is also a very active player in New York's vibrant Brazilian and Latin jazz scenes, working with such greats as Eliane Elias and Jovino Santos Neto. Fall 2018 Series: Live classes held on Tuesday, September 11, October 9, and November 13, and December 11, from 6:30-7:30 pm ET.